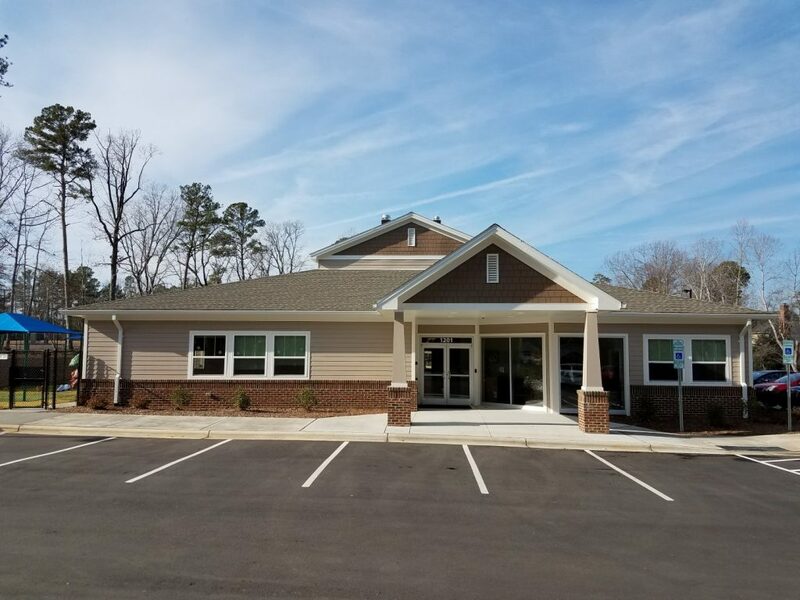 Creative Schools of Apex is our newest location, which opened in September 2017! We would love for you to visit so that we can share what makes our school a leader in quality care for young children. The best time for a visit is between 9 am – 4 pm (due to the volume of parents dropping off and picking up their children); however, we welcome you at your convenience, with or without an appointment! Jennifer Lauber is the Center Director. She has a degree in Early Childhood Education and she has worked in child care for 10 years, 4 of those with Creative Schools. We are excited to have her leading our newest location! Jennifer or one of the other office staff will be happy to talk with you about their school.